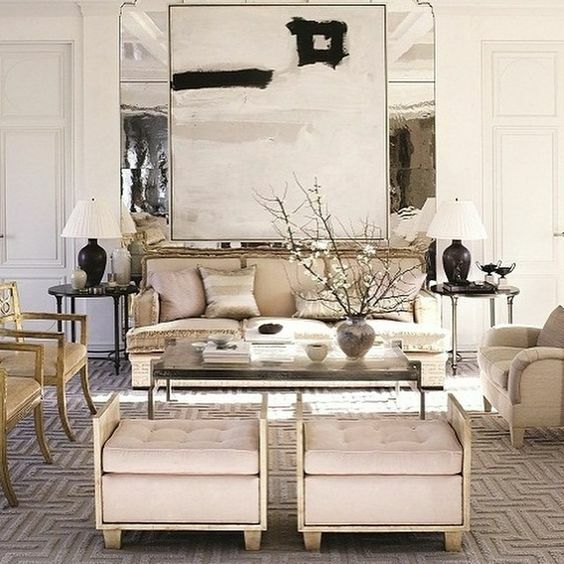 Ryan Korban brings a unique aesthetic to the projects he develops, mixing luxury, an urban edge and old world sensibility for a balanced and grounded elegant interior. When I think of his projects, textured stones - mostly marbles - in themselves pieces of art, come to mind, as well as eccentric touches of personality here and there with an overall grounding setting that makes you feel at home instead of at a designer store, even though he has created many of those as well. Counting with Balenciaga and longtime friend Alexander Wang as clients besides an extensive list of prominent society families, musicians, and fashion designers, Ryan is a voice to be kept in mind when choosing to redo your house, or if not so lucky, at least consider his portfolio and book Luxury Redefined for inspiration. For more information or to contact his studio, visit his website www. ryankorban.com and follow him on Instagram @ryankorban.